The vibraphone is an instrument with a distinctive sound that seems to conjure up certain moods. It’s generally bright and happy, even when playing the blues, though at times can lean a little towards eerie or spooky. Without electronic manipulation, it just has a clean sound that seems cheerful. It has a long history in jazz, of course, but when it comes to the kind of boundary-pushing creative jazz I prefer, there aren’t a lot of vibes players out there. There is more to Empirical than just the vibes, but given that bass, drums, and sax are pretty standard fare, it’s the vibes that stand out. When it comes to jazz on Cuneiform, Empirical is more in the realm of Claudia Quintet than Mujician or Soft Machine, though they lack the chamber music elements of John Hollenbeck’s group. 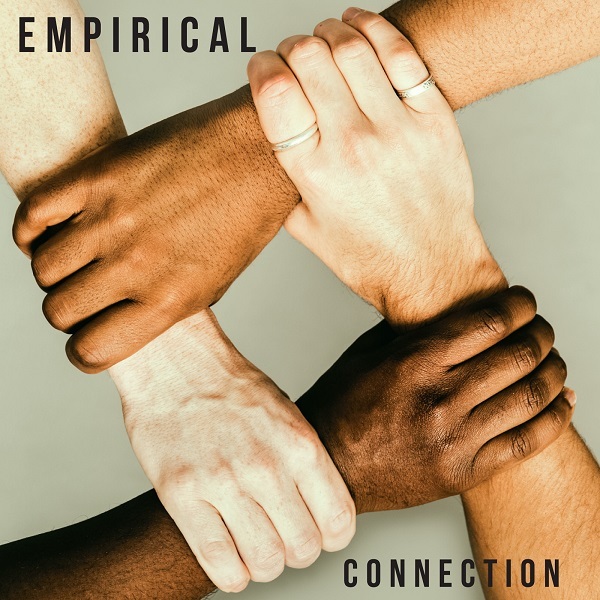 So while Empirical isn’t pushing out into the outer reaches of jazz with electronics or noise, they do have a distinctive take on post-bop, post-fusion music. Nathaniel Facey’s alto playing is fluid and edgy without being screechy or falling prey to the wimpy sound some altoists have. On the vibes, Lewis Wright gives us rich, dense chords, imaginative melodic lines, and impressive solos. The rhythm section of Shaney Forbes (drums) and Tom Farmer (bass) are the main reason I think of the group as “post-whatever” — they are clearly playing jazz, but there’s no resorting to cliches like a straight swing beat with a walking bass line outlining a blues progression. My favorite track is probably “Card Clash,” which features a bouncy melody in parallel dissonant voicings between the sax and vibes. It’s a lovely touch that sets up some of Wright’s best playing. Connection may not be the kind of album that jumps out at you on first listen, but it’s got charms that reveal themselves given time.